Easily Bulk Edit Media, and add the Quick Edit functionality to your Media Library. If you’re familiar with bulk editing Pages and Posts, we’ve taken that same functionality and interface, applying it to the Media Library. 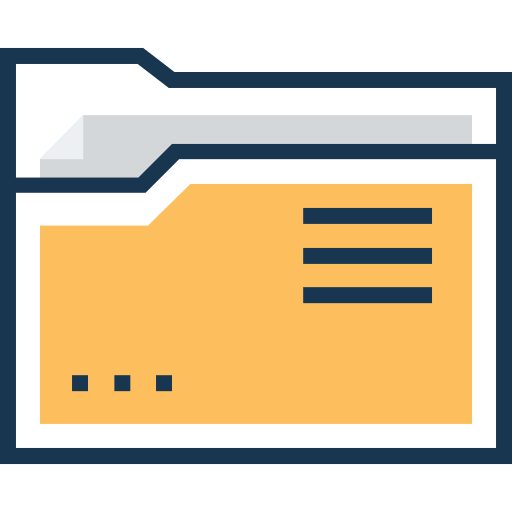 Simply select two or more media files, choose the Edit option and make bulk changes to Titles, Descriptions, Media Categories and more. Prefer the Grid view in the Media Library? No problem. 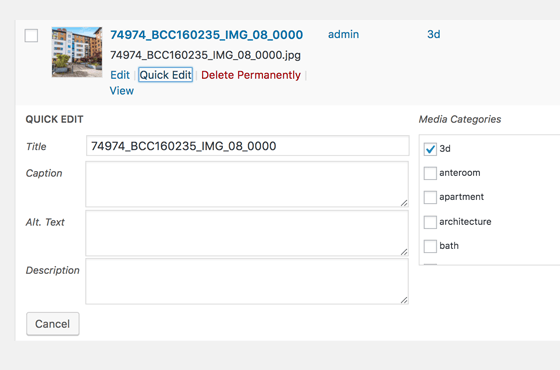 Select the media files to edit, and make changes to the Titles, Descriptions, Media Categories and more. If you’re familiar with quickly editing individual Pages and Posts by using the Quick Edit link, we’ve taken that same functionality and interface, applying it to the Media Library when you view media in a list / table view. 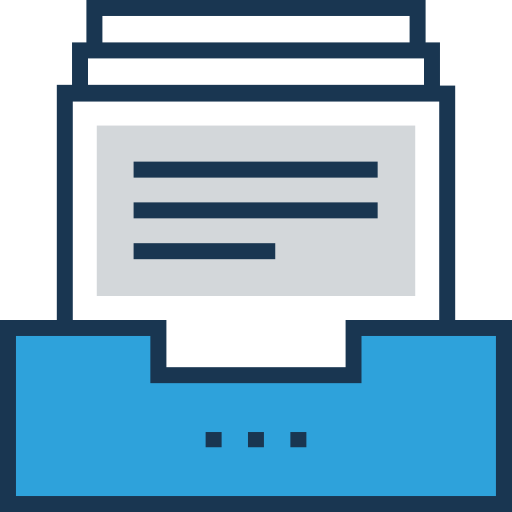 Just click the Quick Edit link below a media item in the Media Library, make the change(s) you require to the Title, Description, Media Categories etc, and click save. There’s nothing more frustrating than having to edit media items individually, defining the same Categories to them. 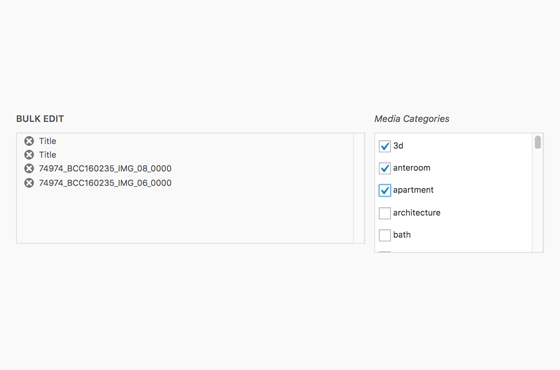 That’s why the Bulk and Quick Edit Addon makes mass assigning Media Categories to your media simple. 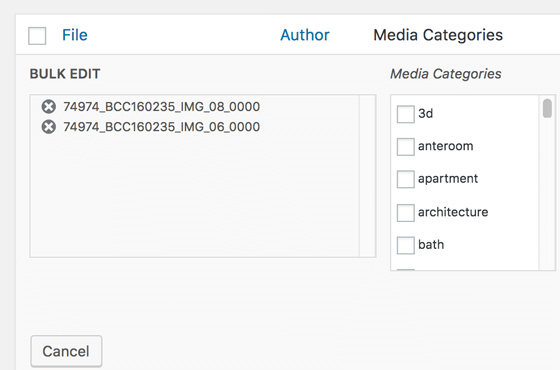 Simply select two or more Media Library items, choose the Bulk Edit option, and define the categories you want to assign them to. The Bulk & Quick Edit Addon also provides an option to remove all Media Categories from one or more Media Library items.